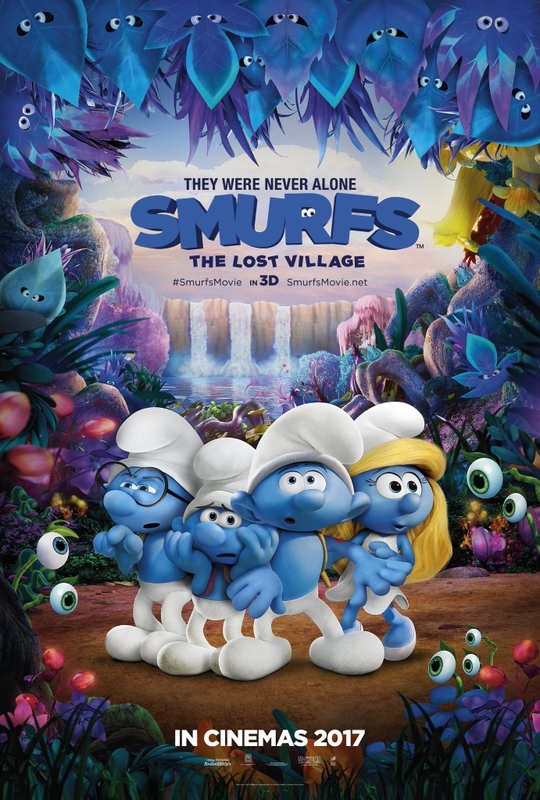 In this fully animated, all-new take on the Smurfs, a mysterious map sets Smurfette (Demi Lovato) and her best friends Brainy (Danny Pudi), Clumsy (Jack McBrayer) and Hefty (Joe Manganiello) on an exciting and thrilling race through the Forbidden Forest filled with magical creatures to find a mysterious lost village before the evil wizard Gargamel (Rainn Wilson) does. Embarking on a rollercoaster journey full of action and danger, the Smurfs are on a course that leads to the discovery of the biggest secret in Smurf history! With Mandy Patinkin as Papa Smurf.